Our gift certificates are available in denominations of $10.00, $15.00 and $25.00. 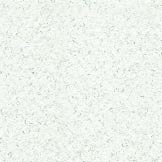 They are on white parchment paper imprinted with our name and contact information in black, as well as with the words "A Gift for You" in gold and black. With this option, the gift certificate is sent in a matching white envelope via US Mail for no additional charge. If a delivery address is not provided during the payment process, the gift certificate is sent to the invoice address with the "To" and "From" lines left blank. 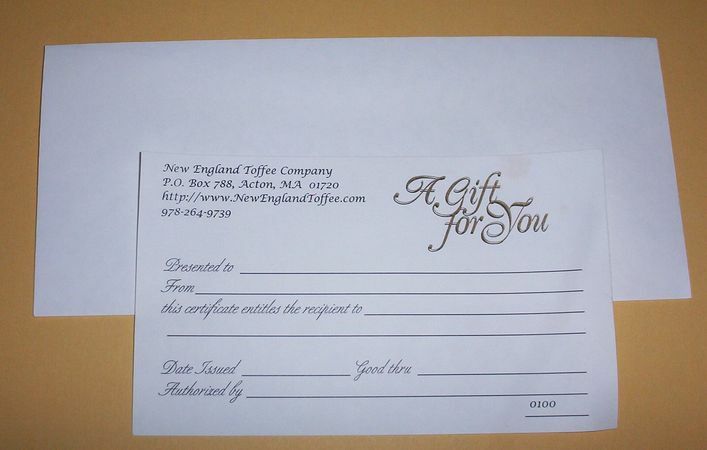 If the gift certificate is shipped to a delivery address, the "To" and "From" lines are filled in using the Delivery (To) and Invoice (From) names. NOTE: If you are only purchasing gift certificates with envelopes, during payment, make sure to select the "Local Pickup-No Delivery" shipping option so that you are not charged extra for shipping. If you are purchasing other items to be shipped, then select the appropriate shipping option. Our gift certificates are available in denominations of $10.00, $15.00, and $25.00. They are on white parchment paper imprinted with our name and contact information in black, as well as with the words "A Gift for You" in gold and black. 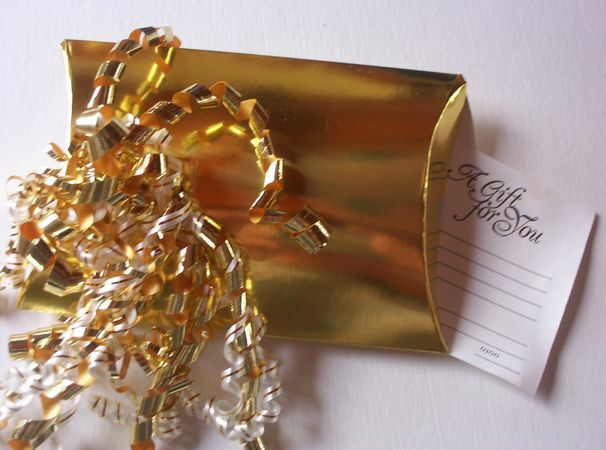 With this option, the gift certificate is packaged in a gold pillow box for $3.00, plus tax and shipping. Our gold pillow box is 8" x 5 1/4" x 1 5/16". It is topped with a fluffy, curly bow made up of metallic gold ribbon and white with metallic gold stripe ribbon.